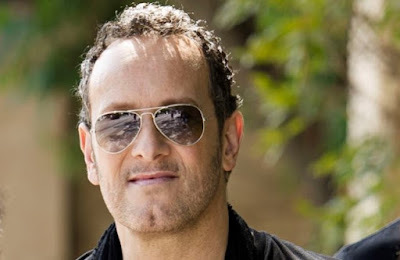 MetalRockNews: Def Leppard's Vivian Campbell: "Sometimes telling the truth gets you in a lot of trouble"
Def Leppard's Vivian Campbell: "Sometimes telling the truth gets you in a lot of trouble"
Def Leppard and Last In Line guitarist Vivian Campbell was recently interviewed by Glide Magazine, you can read some excerpts below. About when he is going to write his autobiography, he said: "I've kind of been dragging my heels on that, and I kind of berate myself about it, because I really feel like I've got a lot to tell. I guess the thing is I'm not sure just exactly what kind of book I want to write, and I know the only way that question is going to answer itself is once I start writing, it'll become apparent. But I don't really want it to just be another book about 'I did this and then I did that and then I met so-and-so.' I don't want it to just be a chronology of my life."